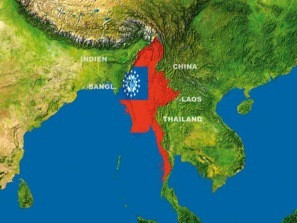 MYANMAR, formerly Burma, is situated between Thailand, India and Bangladesh. 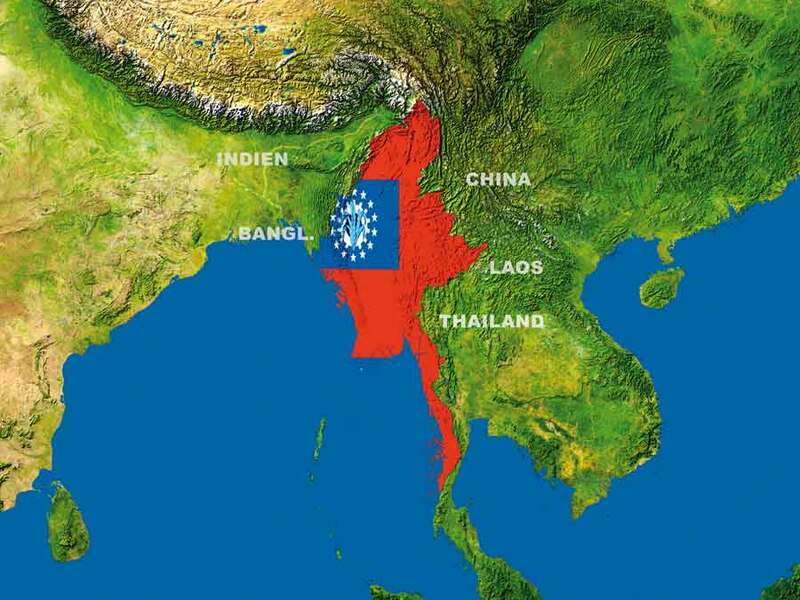 More than five times the size of England, and almost twice as big as Germany. Since 1962 the military government determines the life of the country.